This exciting little Dipping Table Lamp from Marset is not just for your standard living room. 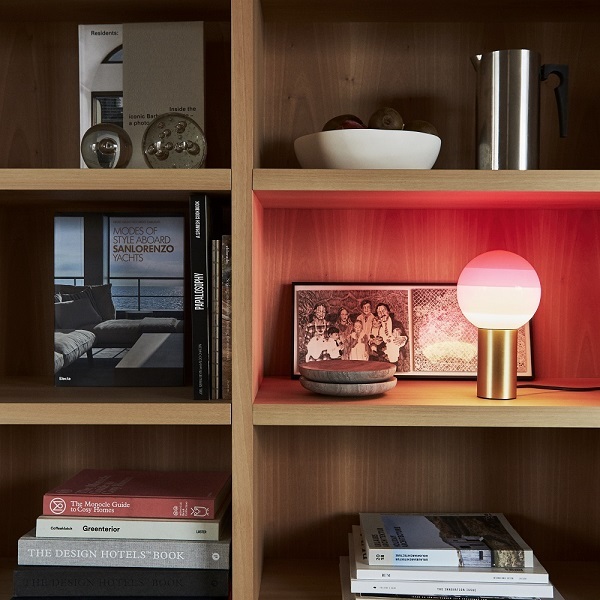 Featuring multiple shades of coloured glass, this sphere table lamp creates an eye-catching, beautiful effect when turned off, and when turned on, the different shades shift the light, creating a magical, unique effect. Designed by Jordi Canudas, this elegant feature will transform any living room into a hot talking point. Available﻿ in a variety of colour, this table lamp can easily be integrated into any existing décor﻿. 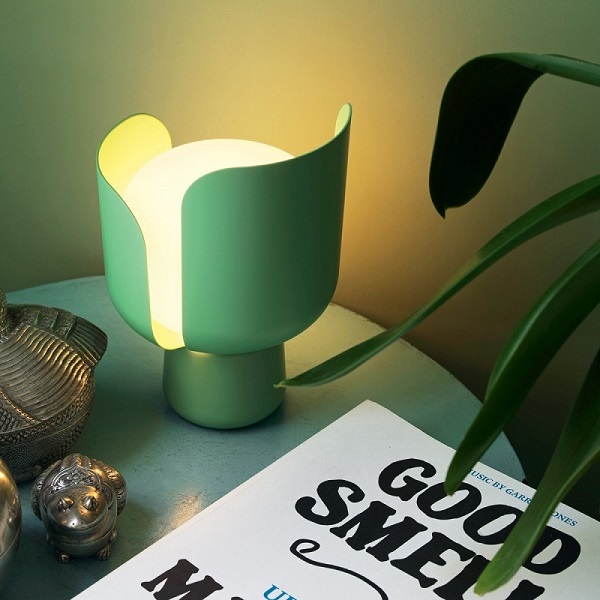 Due to its vibrant and unconventional design, this stunning little Blom Table Lamp might be small in statue but will certainly pack a punch, making it ideal for those who want something compact, yet distinctive.